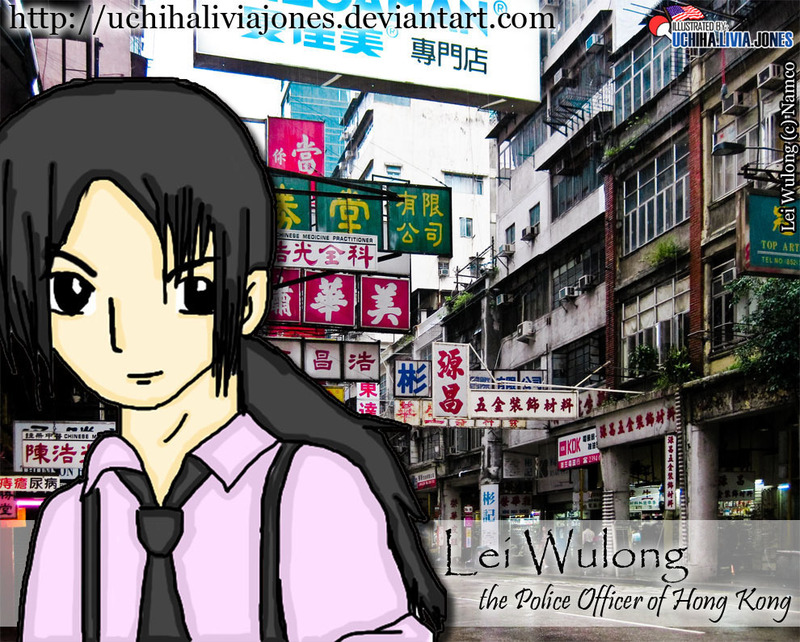 Hong Kong Police Officer. . HD Wallpaper and background images in the Tekken club tagged: tekken iron fist hong kong police lei wulong.